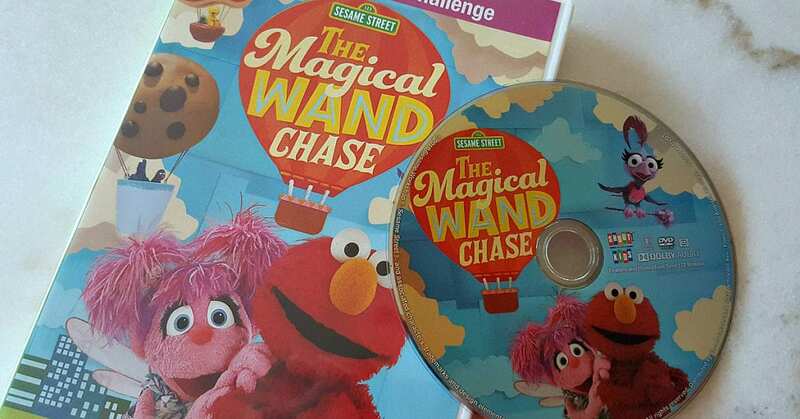 The Emmy winning Sesame Street Magical Wand Chase special is wonderful for kids, and now it is coming to DVD for you to watch at home. I loved watching Sesame Street, when I was a kid. This show is truly special, and it has had a positive impact on generations of children. The regular episodes are great, but this extended feature length special is an extra treat. Those of you who live in or are familiar with New York may even recognize some of the filming locations. The Magical Wand is fun to watch, and it will encourage kids to explore and appreciate the world around them. 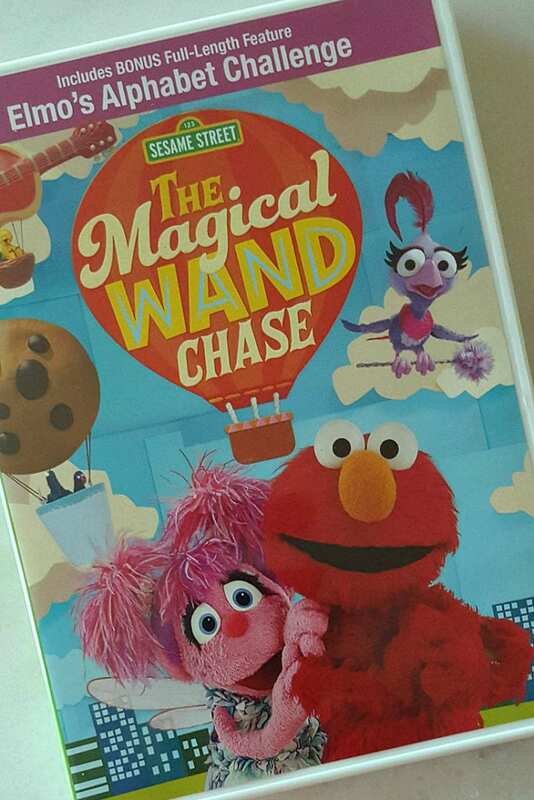 It’s up, up and away as Elmo, Abby, and friends take to the skies above Sesame Street in colorful hot-air balloons in this exciting special. When a playful bird, voiced by Elizabeth Banks, snatches Abby’s magic wand, the pleasant ride becomes a high-stakes adventure through the streets of New York City. Between making new friends and learning about different cultures, our heroes must recover the wand in order to return home to Sesame Street! 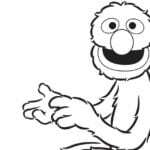 Additionally, check out our free Sesame Street printables. Would love to win this for my son. He loves sesame street!! I’d love to win this for my nephews. 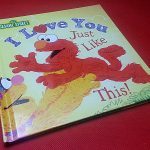 The love Elmo! 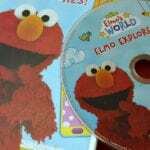 Another great Sesame Street DVD! Baby Mark loves the SS Gang. I would love to win this for one of my little cousins. My niece would love watching this! My niece loves Sesame Street! Elmo is my favorite — so cute! 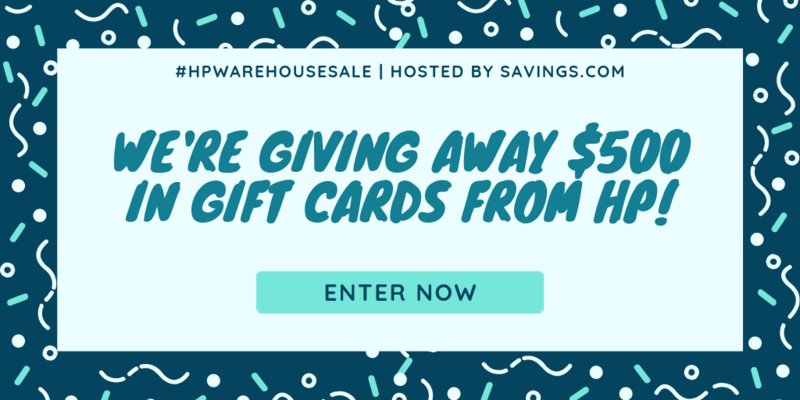 Would love to win this for my daugthers! I love Sesame Street. I watched it when my daughter was growing up and now I love sharing it with my granddaughter. my great niece would love this as Elmo is her favorite! Thanks for the giveaway! my four year old has turned his attention to elmo recently. I turned off kids youtube and turned on sesame street which he fell in love with. Sesame Street is a wonderful and educational program for young children! my cousin loves this show. My children grew up watching and loving Sesame Street everyday when they were younger. My kids would love watching this together looks fun to watch. My niece loves Sesame Street and Elmo. I think this would be a fun addition to her collection. I would love this for my grand daughter. Sesame street is so good at teaching our young kids. My son is a big Elmo fan. Need this for my buddy, Jace. My granddaughter loves Sesame Street!